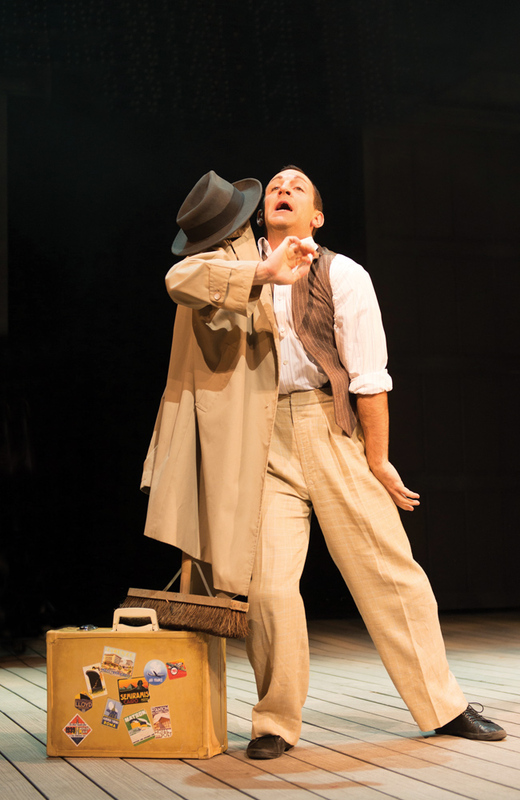 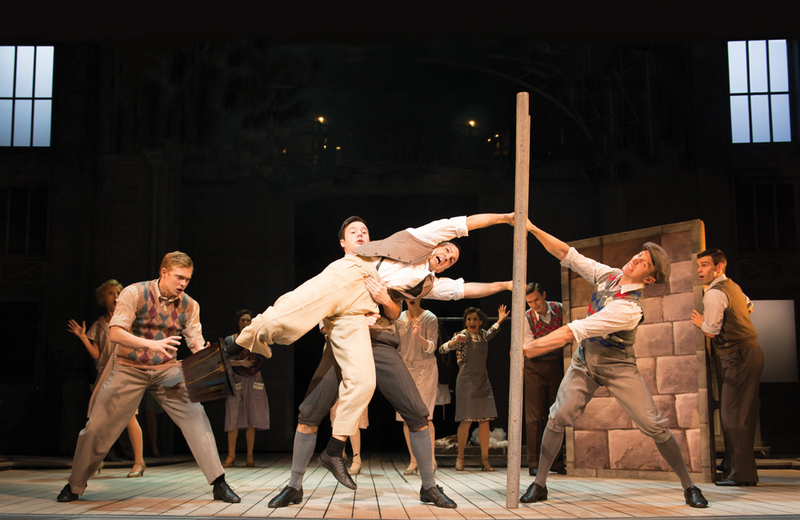 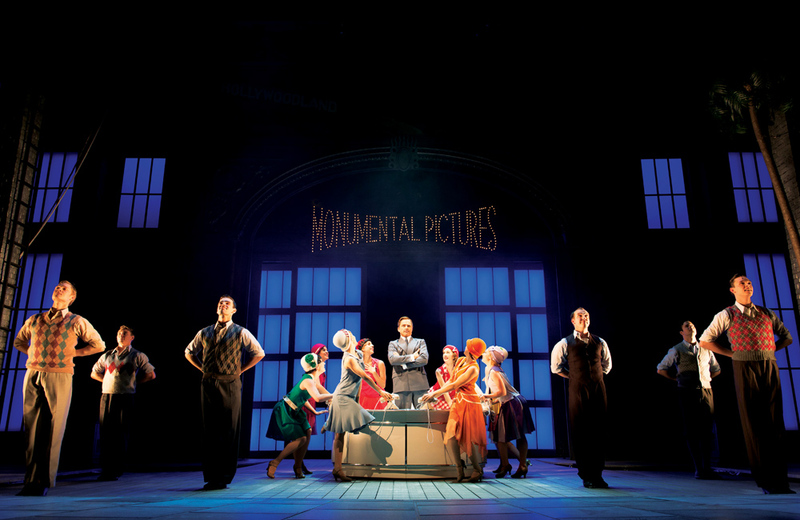 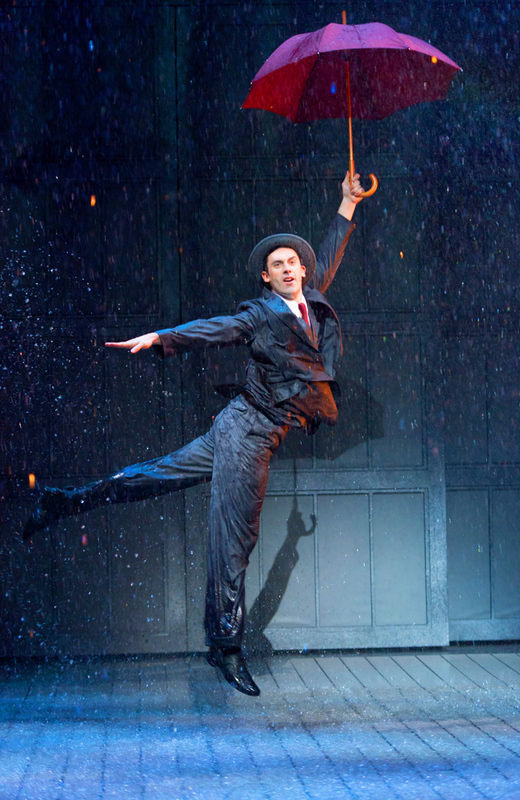 Direct from the West End, this superbly enjoyable production of Singin’ in the Rain is a smash hit with critics and audiences alike. 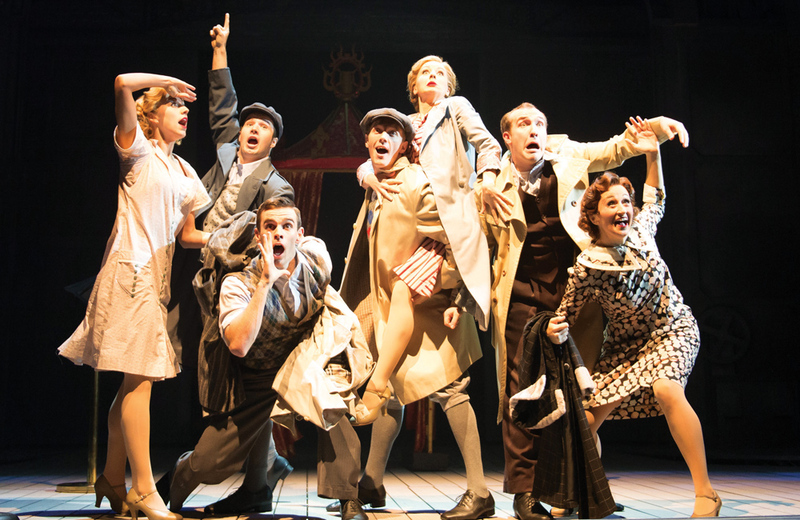 It tells the story of the first Hollywood musical, when the silver screen found its voice and left silent movies – and some of its stars – behind. 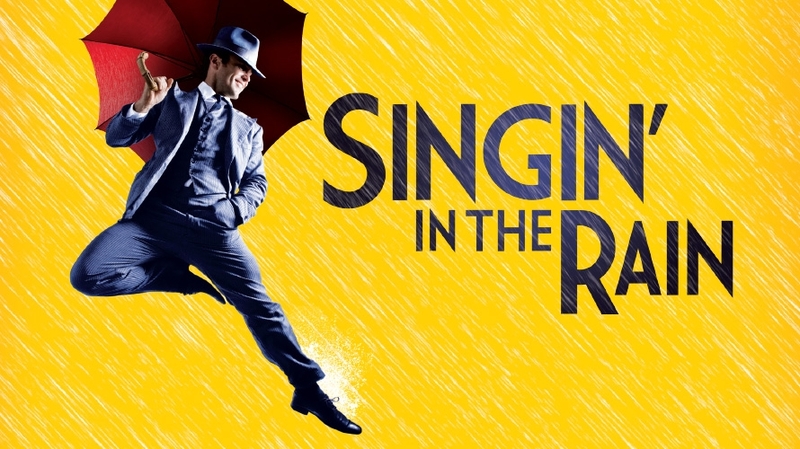 This spectacular show is packed full of the charm, romance, comedy and tinseltown glamour of one the world’s best loved movies and features all the songs from the glorious MGM score including Good Morning, Make ‘em Laugh, Moses Supposes and the classic Singin’ in the Rain. 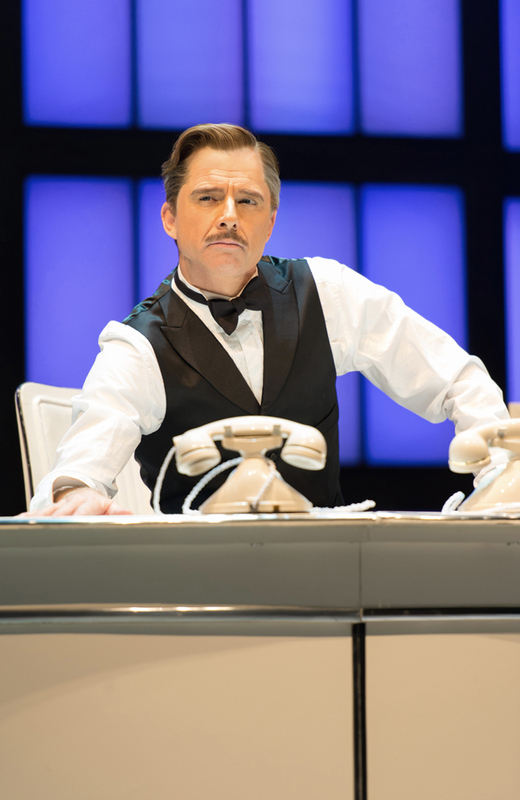 Screen star Maxwell Caulfield plays studio boss R F Simpson and Coronation Street favourite Vicky Binns is the ‘uniquely voiced’ starlet Lina Lamont in this classic musical, full of high energy choreography and sumptuous set design (including 12,000 litres of water!). 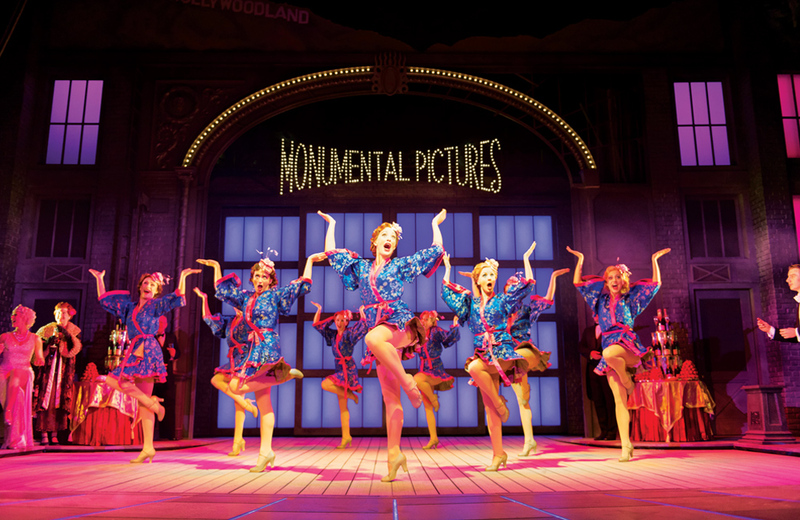 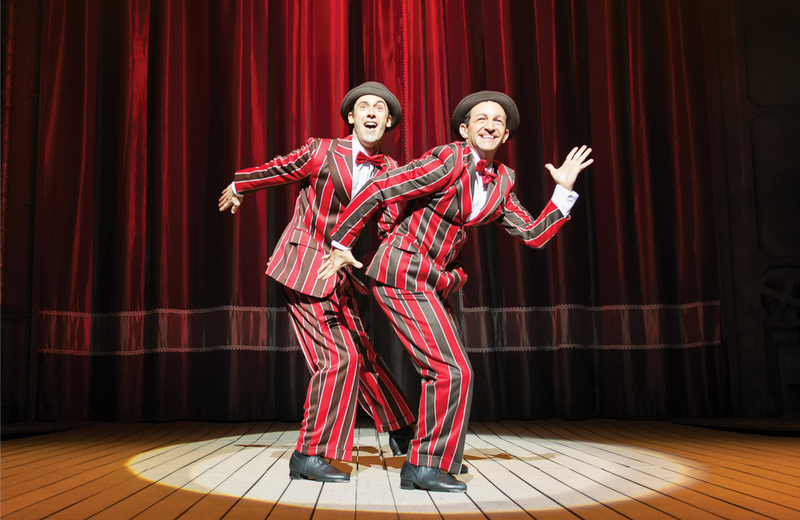 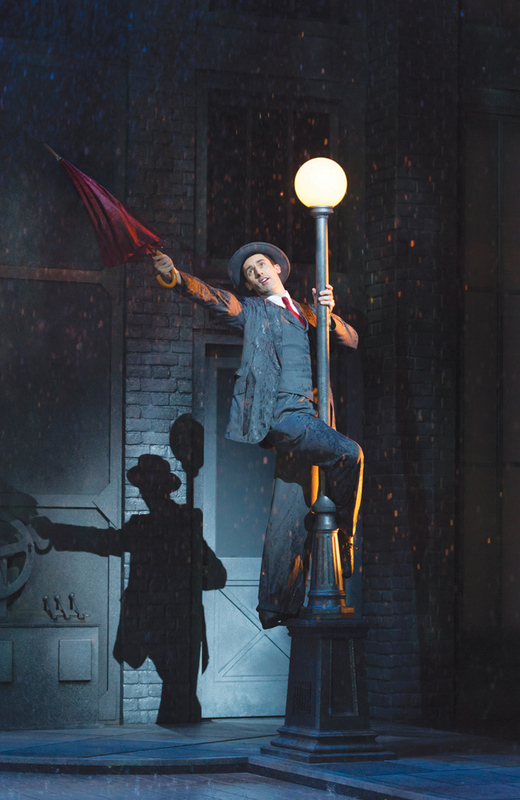 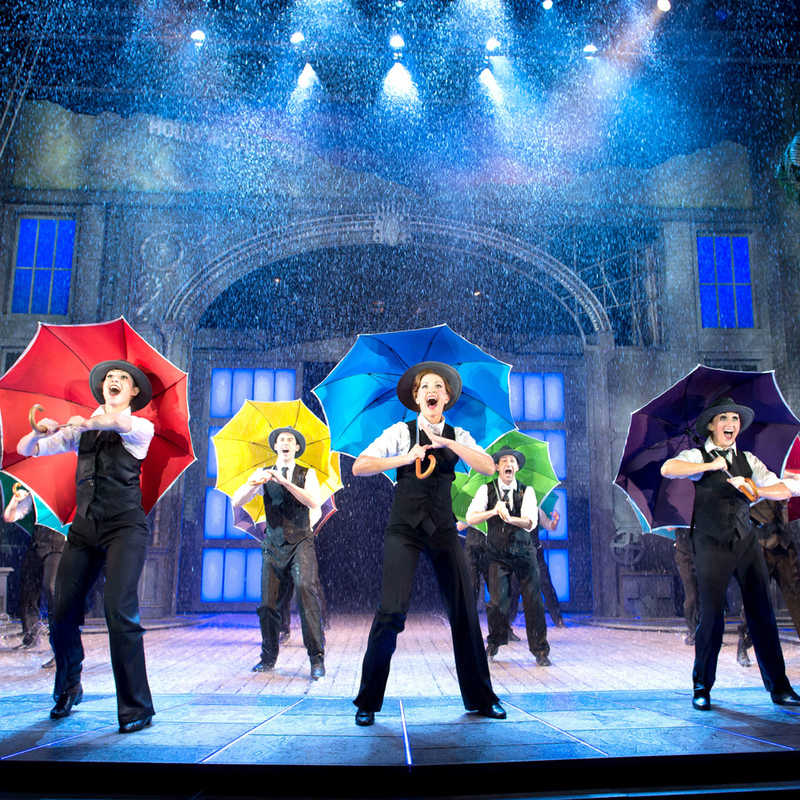 Singin’ in the Rain showers you with everything you could wish for in a hit musical! 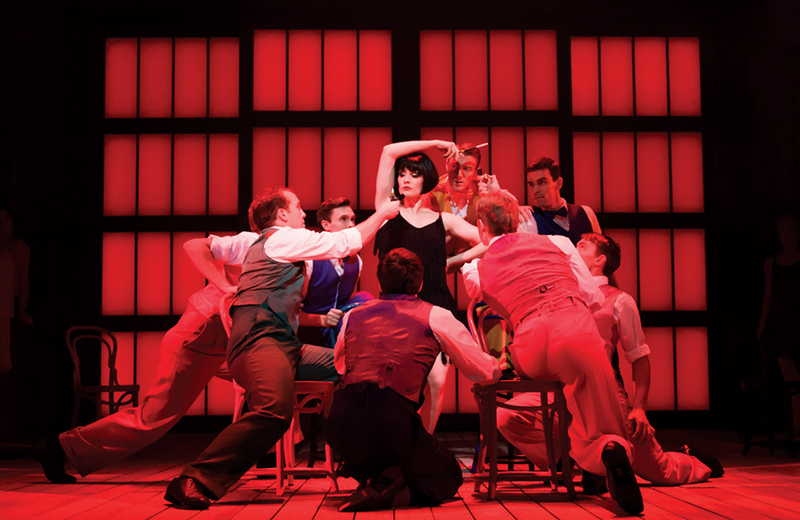 A night of sheer delight.